Born from the combination of Scott Sternberg's two separate collections - Boy. and girl. 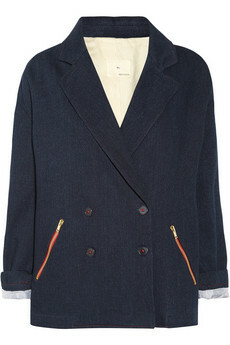 - Band of Outsiders combines the girly, romantic aesthetic and the masculine, cool effect into one perfect collection. My personal favorites? The floral and paisley prints, flirty frocks, and perfectly structured blazers. 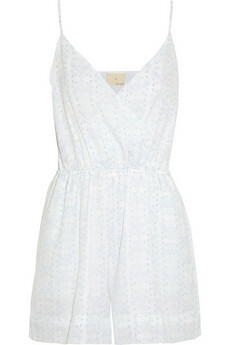 I want want that cute playsuit! 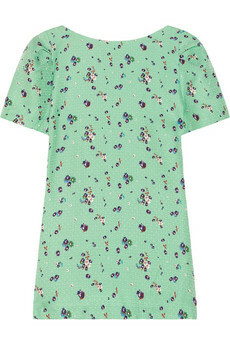 So perfect for summer! I'm loving all of those floral pants right now, too! Everything you posted is so cute! My favorite is the floral top. I'll have to definitely look into this brand. 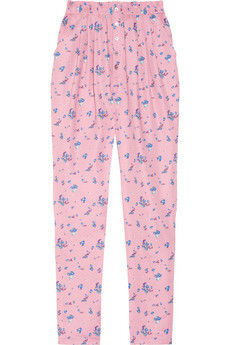 I love those floral pants, I featured them a little while back, love them!